Newborn portraits are my favorite type of pictures to shoot! This handsome little guy just confirmed why I love newborn photography. He was perfect for his photo debut. Even though Deacon was several weeks early you would never know with that head full of hair and his content nature. 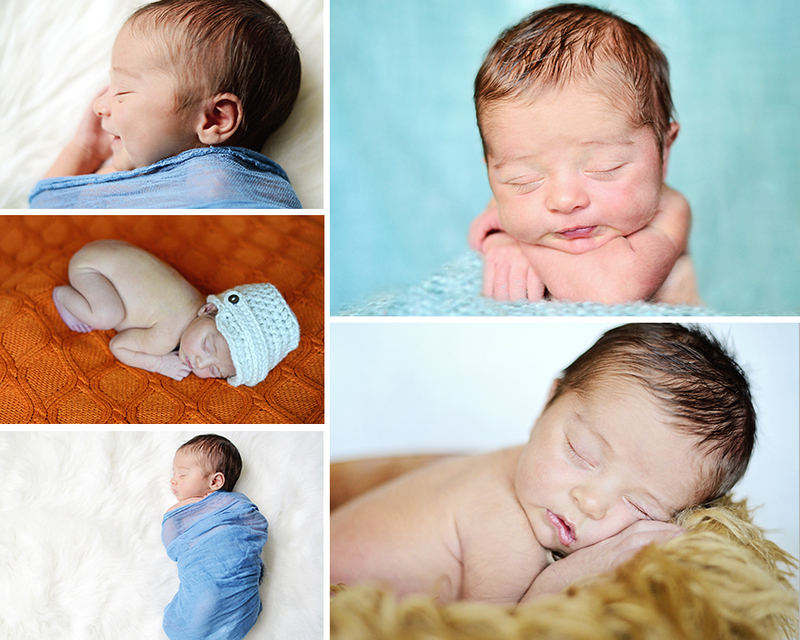 Here are some of my favorites…to check out Deacons full newborn portrait session click here.